The launch of MCWP’s offerings for group home staff in 2018 features the “Think Trauma” course, adapted by and offered with support from Northwestern University’s Center for Child Trauma Assessment, Services and Interventions, which is part of the National Child Traumatic Stress Network. MCWP is offering the Think Trauma course as a 6-hour introduction to Trauma-Informed Care, in several locations across Wisconsin. The Think Trauma course introduces group home staff to trauma-informed principles that connect trauma’s relationship to delinquency, develop understanding of youth’s responses to trauma, its effect on their development, coping strategies, and self-care for the trauma worker. 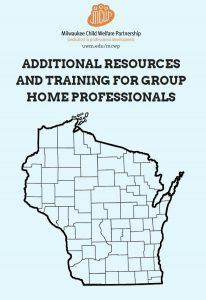 In order to help agencies use the training to become more trauma-informed across their group home programs, a series of Think Trauma courses is offered within a 2-3 week period in a given region of the state. 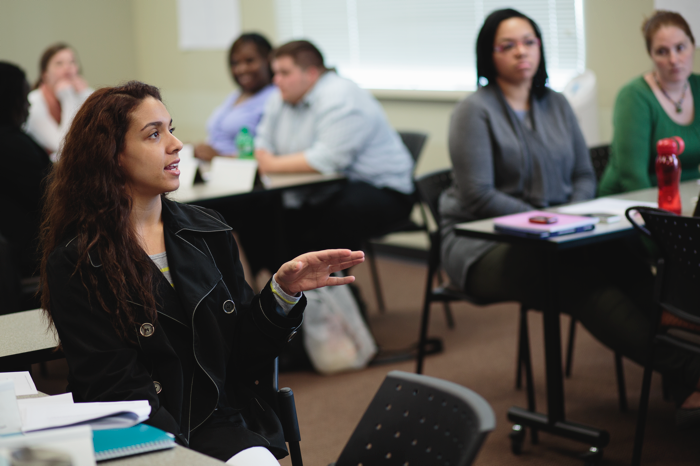 The first course that is offered in the series is Think Trauma for Supervisors, with two independent offerings of Think Trauma for direct care staff offered 1-2 weeks later. A current group home training calendar can be found on our calendar page. In addition, with the goal of becoming a trauma-informed agency in mind, supervisors are engaged in a Community of Practice half day training approximately one day after their Think Trauma for Supervisors session. This is being developed as a way for supervisors to engage with peers in a semi-structured setting to problem-solve and share successes in supporting application of trauma-informed principles into policy and practice. In 2019, MCWP plans to develop additional resources for group home staff and programs that support their efforts to become more fully trauma-informed. Click the image above for additional group home resources.